Microtecnica Trevisana is a leading manufacturer of precision turned small metal parts, accessories for radiators, precision turned parts, ball bearings and mechanical components. 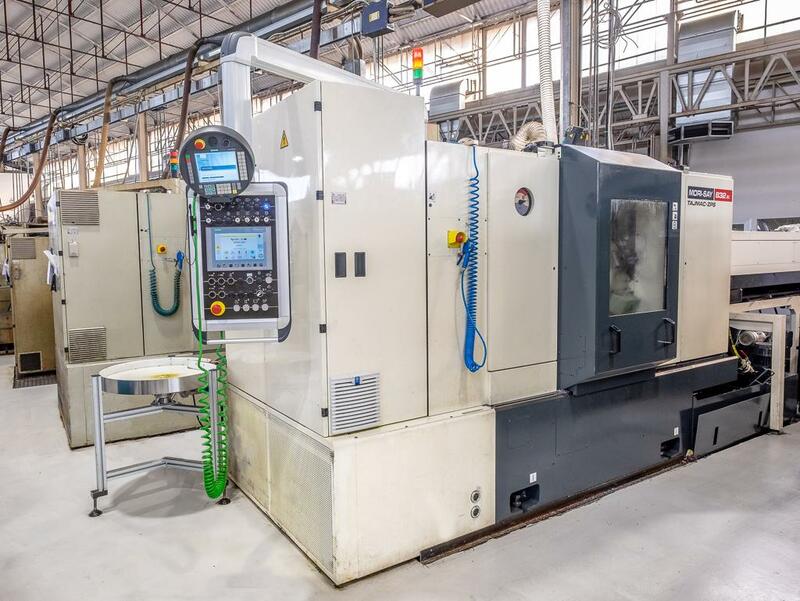 Microtecnica Trevisana is an automatic turning for the production of turned parts. We have sevral multi-spindle lathes machining brass and automatic steels. Our precision turned small metal parts and turned parts are made of brass and automatic steels, according to drawings or samples. Our accessories for radiators, especially plugs, valves and reducing fittings are purchased worldwide by market-leader-companies in the heating field. Our ball bearings are used for sliding doors, lifts, wheels, thrust blocks, special guides for drawers, trolleys. We are pleased to anounce that we bought a brand new 8-spindle lathe TAJMAC MORI-SAY 8/32AC. This is a new relevant investment to increase our production capacity and support our customers' needs.